In a new Friday round-up, Campaign brings you our favourite pictures taken by ad folk around the internet over the past week. 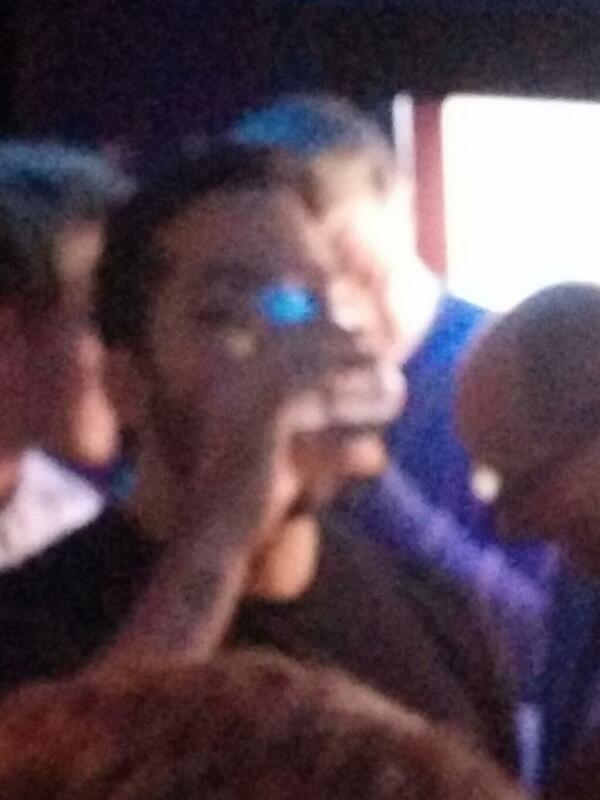 Bruce Daisley of Twitter spots... who's that? And finally, some real creativity in action. 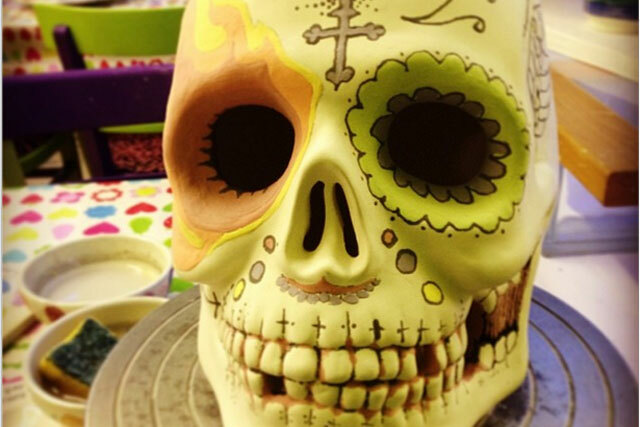 Simeon Adams, Goodstuff partner and secret artist, created this skull in a pottery workshop. It's a touch more original than the average plate or bowl that gets taken home, we imagine. If you have taken a picture you think we'd like, send it to louise.ridley@haymarket.com.